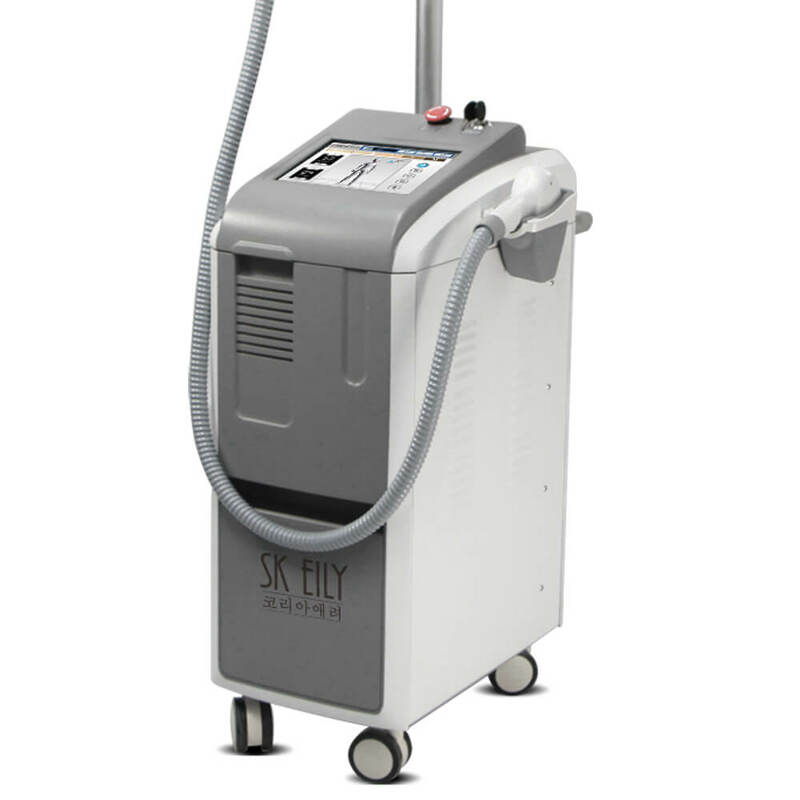 SKEILY has several devices that are technologically powered to provide an effective, safe and painless hair removal solution. 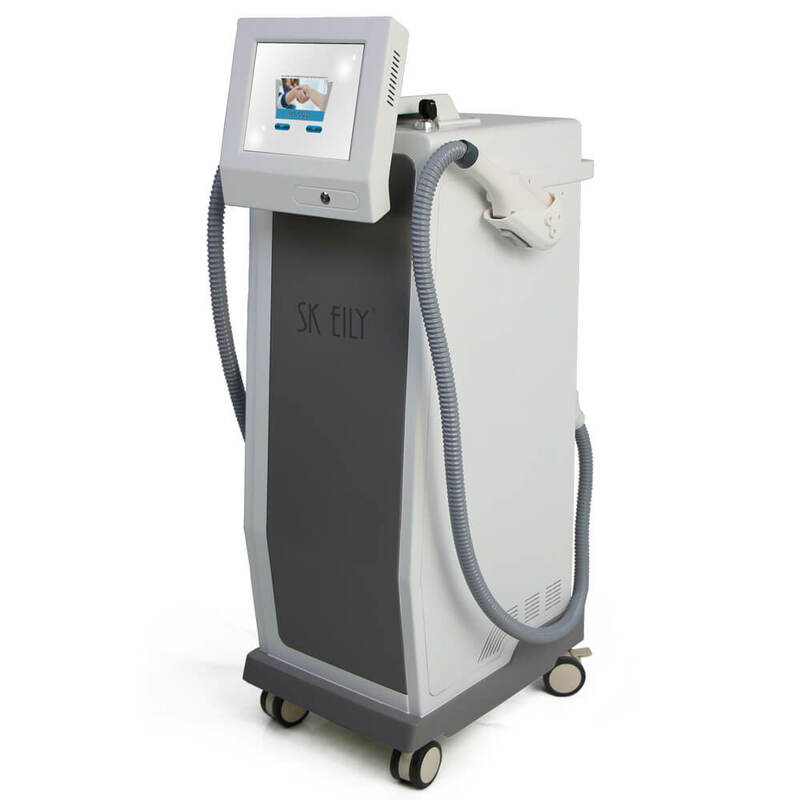 These devices are programmed using the best tech knowledge to ensure that minimal damage is done to the hair follicles. And it prevents any harm that might affect the surrounding tissues. These hair removal equipment come with a built-in cooling effect and a unique ice handle. 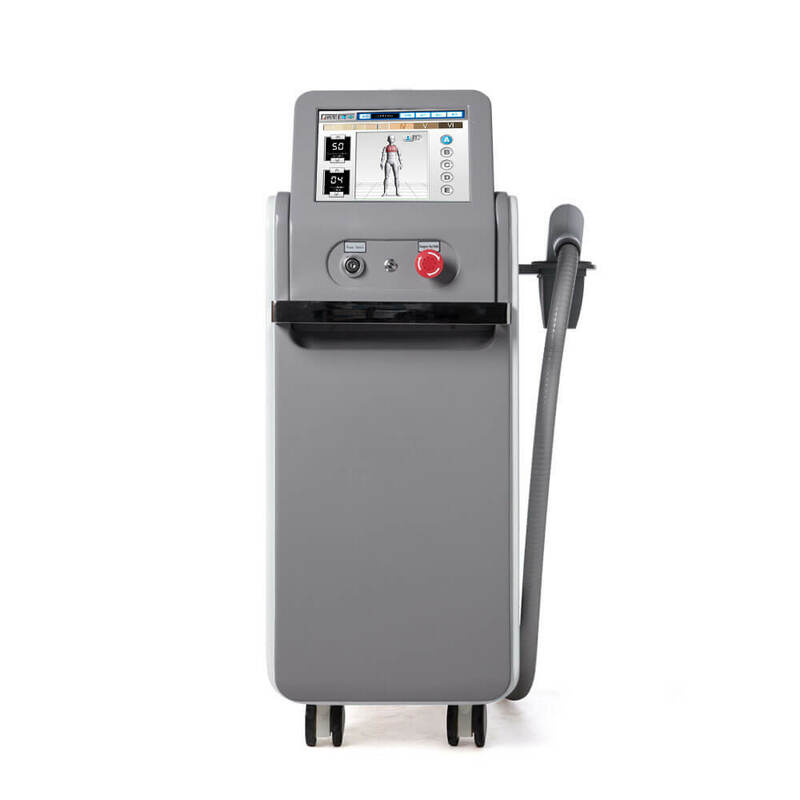 This prevents the occurrence of burns and ensures that the patient undergoes a painless hair removal procedure. 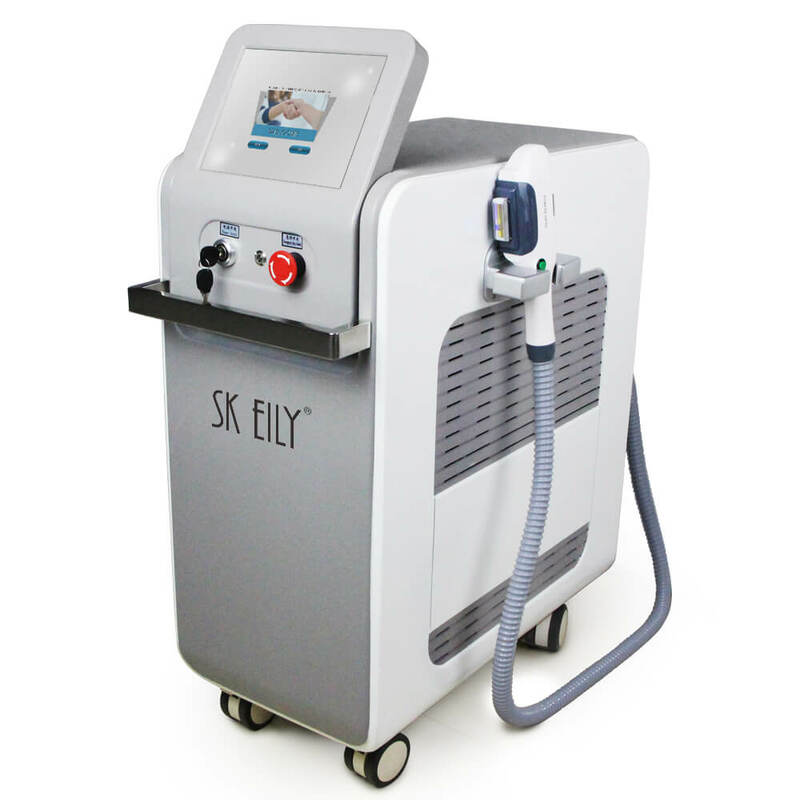 SKEILY has the most effective hair removal solutions in the industry. 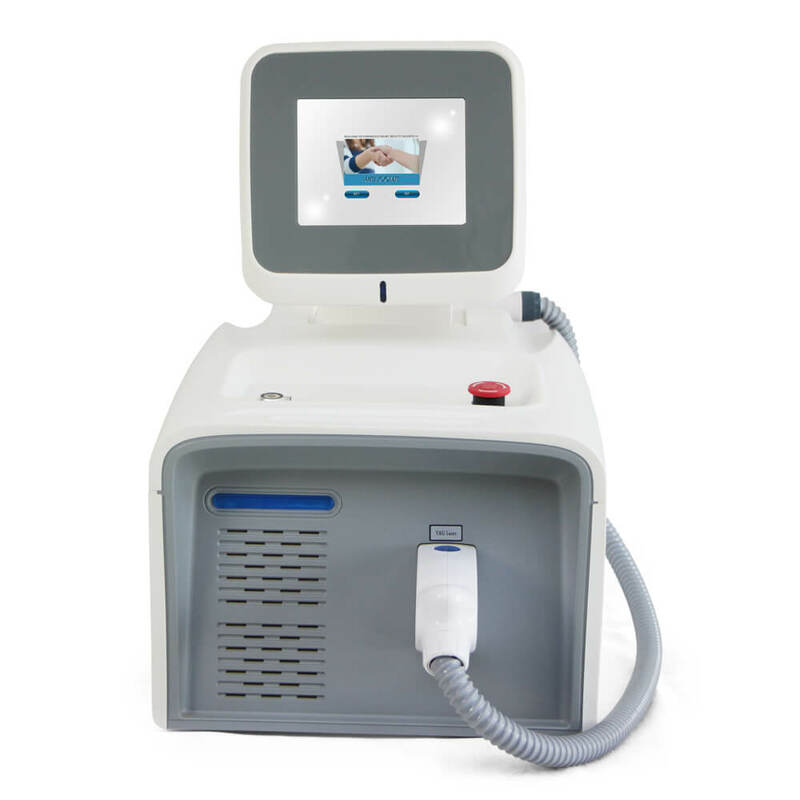 The hair removal procedure can be applied to all skin types and on any area of the body. 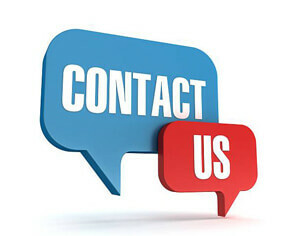 Hence, the results are accurate, less harm is done to the hair follicles, and the procedure is minimally invasive. Any skin can be treated as well as all body parts.